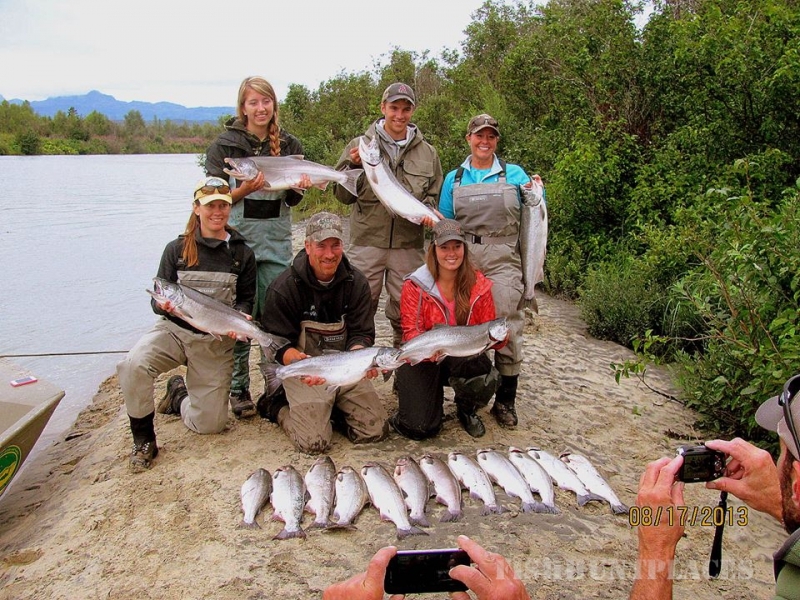 Lodge guests on a Kenai River fishing trip. 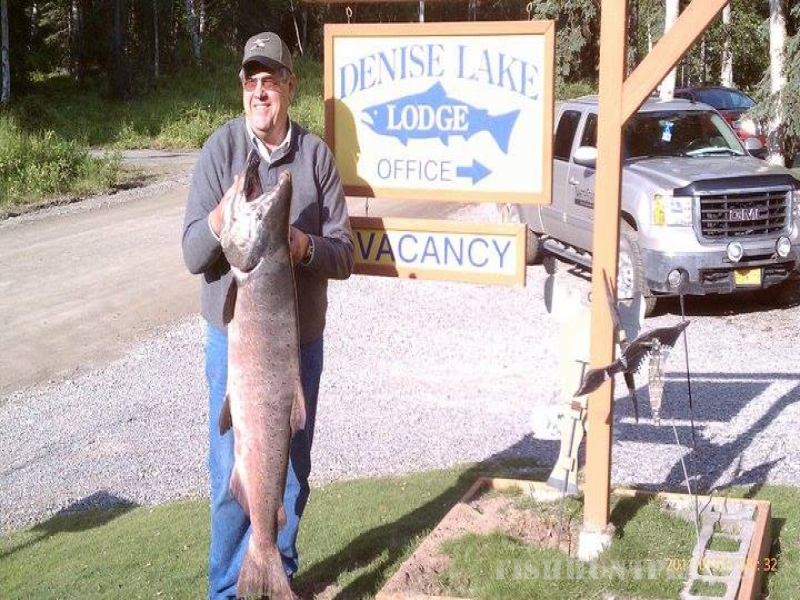 The world famous Kenai River is a major attraction to the Soldotna area. 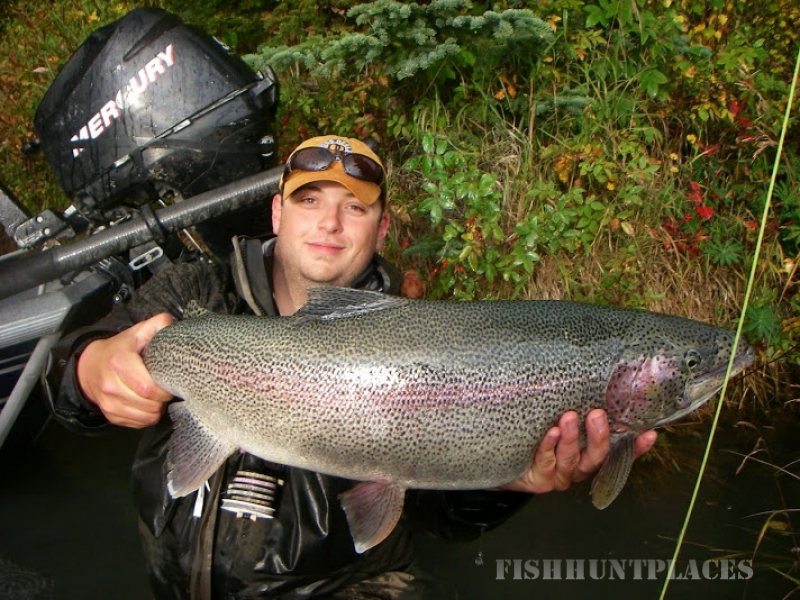 This glacier-fed river and its many tributaries and lakes are known world-wide for excellent fishing for all varieties of Salmon, Halibut and even Trophy Rainbow Trout, Dolly Varden and Grayling. 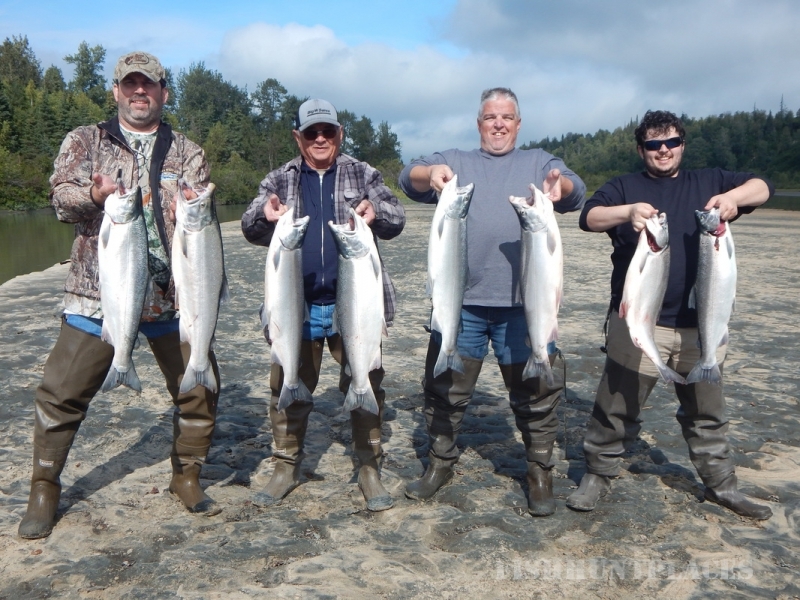 The Kenai River has two runs of King Salmon each year and the sport-fishing world-record King Salmon was caught on the Kenai River weighing over 97 pounds! 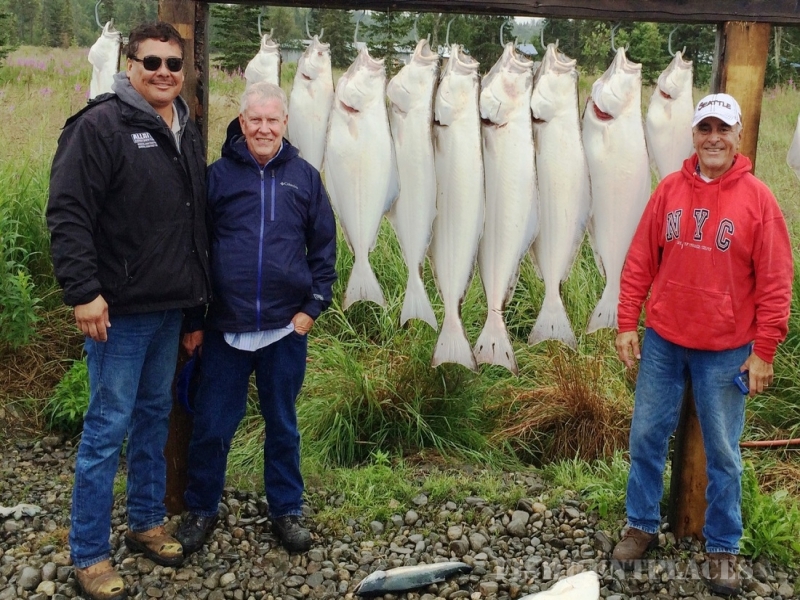 Our Soldotna Lodge provides many Soldotna Lodge and Sport Fishing Packages that include fishing of all types.